means the plane is for beating up the kid with because he LIKES it. 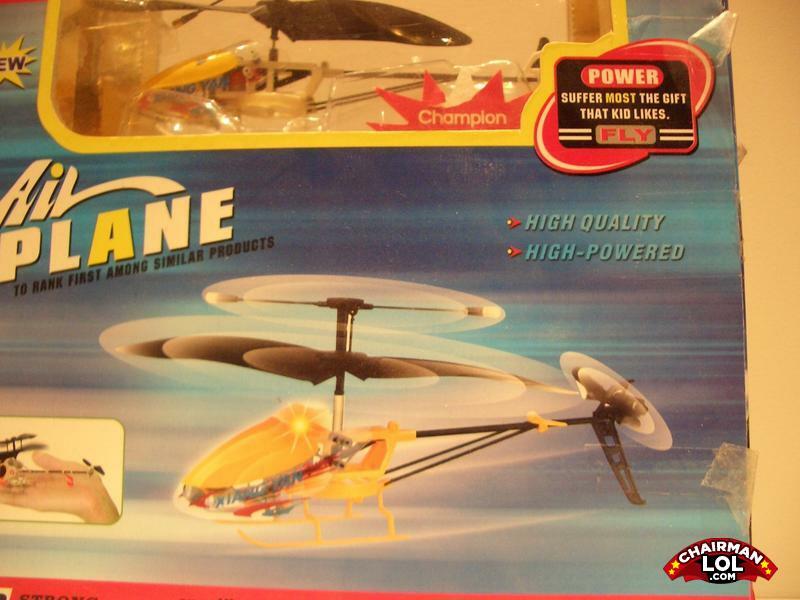 has anyone noticed it says air plane on the package when it is clearly a helicopter? Why did the black man go to jail?